As you step inside Beau Visage Beauty Spa and Wellness, you will be enveloped into a luxury world of pure relaxation. Set aside some time for a true pampering session that will leave you feeling relaxed and rejuvenated. You will unwind with calming and meditating music. The CR revive spa ritual pamper package is tailored to suit all your skins needs. Relax and revive the soles of your feet to the top of your scalp, embarking on a relaxation journey. Bring your mum, best friend or partner and treat them to total bliss. You will be staying in their good books long after this divine pamper session. 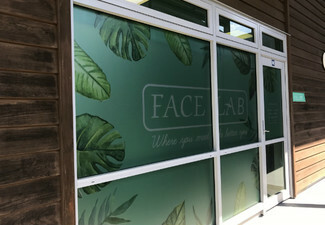 Stop by this deluxe spa in Mount Eden or Rothesay Bay and treat yourself to the finer pleasures in life. 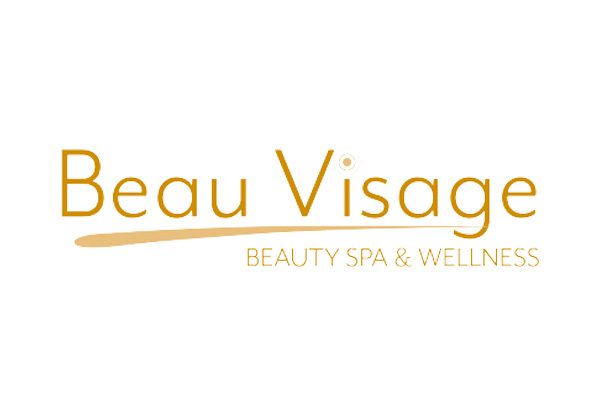 Grab a beauty treatment from Beau Visage Spa and Wellness. Escape in the luxury at Beau Visage Beauty Spa & Wellness where handpicked premium tailor-made treatments are delivered to achieve your ultimate relaxation, adding that wow factor to your life. Their treatments combine well-being and proven effectiveness with the perfect blend of incredibly effective products formulated by CellReverse. With their extensive track record of satisfied clients, the luxurious atmosphere of Beau Visage Beauty Spa & Wellness will be sure to impress. Bookings essential. Early bookings recommended. Subject to availability. Not valid Public Holidays (incl. Good Friday & Easter Monday). Not valid Saturday April 20th. Valid Tuesday to Saturday only. Late nights available on Thursdays in Mount Eden and Fridays in Rothesay Bay - bookings must be made in advance for late nights and Saturdays to avoid disappointment. Must be used in 1 visit. 24-hour cancellation or coupon is void. Valid for Mount Eden or Rothesay Bay location. Valid for number of people specified on coupon only. Valid for option stipulated on coupon only. Not valid/suitable for pregnant women. Late shows must re-schedule. If you need to re-schedule, a fee of $25 applies, payable direct to merchant. No show forfeits the voucher. No refunds unless required by law. No cashback. Not to be used with any other offer.